I ordered this dress for my party and it is everything I wanted and more! So amazing, I can't wait for an excuse to buy from this store again. I can't wait to wear it! Beautiful dress and very comfortable to wear. You were very responsive to any questions I had, and the dress arrived within 4 weeks of ordering. I will definitely be ordering from you again for my next special event. My overall experience with MillyBridal has always been good. They get me my dresses quickly and the one time one of my dresses got lost on the way they sent me a replacement item in a timely manner. 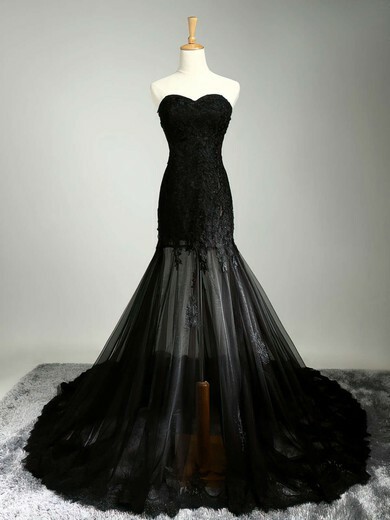 I we will definitely be ordering more dresses from MillyBridal. Thank you for the amazing dress, my night was awesome. Looks Great!!! It fits perfect and I am very satisfied! I recieved my dress today, quickier than expected. The dress is nice, the top part I feel hasn't been done with care, and I will have to fix it myself, overall though the dress is very eyecatching and looks good. BEST REGARDS, today I received my dress after having bought 1 month ago, I`m excited the dress is beautiful, good quality, I am grateful for your attention, I will recommend to my friends here in Venezuela . I send them many kisses! Thank you.